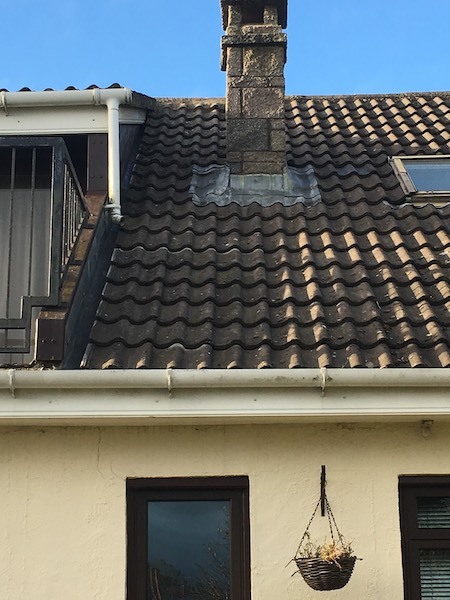 Given the battering most roofs take from the weather over the years, it’s not surprising that occasional roof repairs are required to make sure they remain watertight. 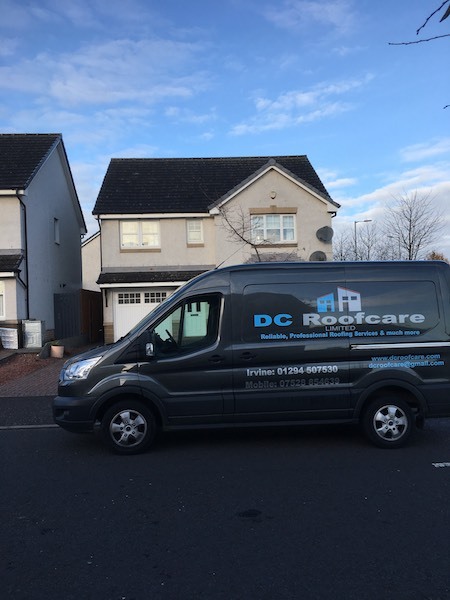 DC Roofcare Limited of Irvine, Ayrshire, offer competitively-priced roof repair services throughout the Ayrshire region. 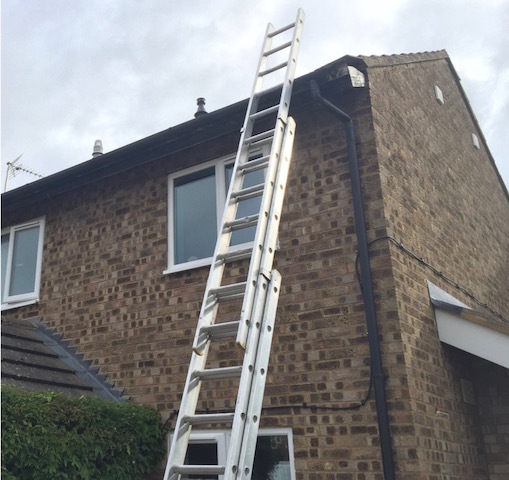 All our work is carried out to the highest standards and with courtesy, professionalism and respect. 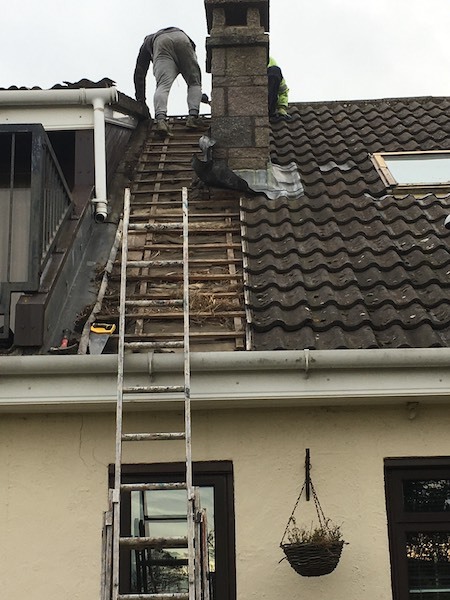 We believe that customer care is equally important and we always aim to get any work required done quickly and efficiently to cause the minimum of disruption to our customers. 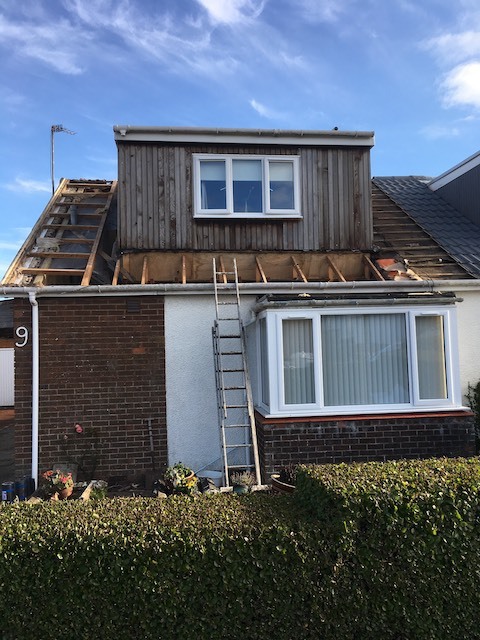 Call 01294 507530 now or 07528 854639 for a free, no obligation quote.